Metline is one of the best manufacturers and suppliers of ss 321 seamless pipes in India, with exports to over 60 countries across the globe. We produce and sell industrial stainless steel 321 pipes, ss 321 seamless pipes, and ss 321 seamless tubing in size range of 6mm to 1000mm OD. We have over 10 years of export experience in stainless steel 321 seamless pipes and tubes. After many years’ of development, Metline has grown into a renowned manufacturer of stainless steel 321/321H seamless pipes and tubes. 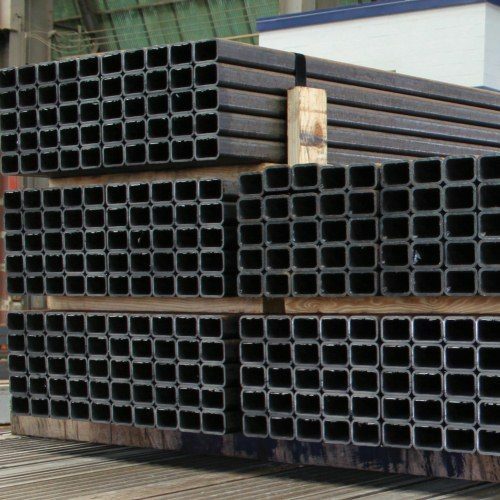 The main products include welded 321 stainless steel pipes, seamless 321 stainless steel pipes, and sanitary stainless steel pipes etc. SS 321/321 stainless steel pipes are mainly used in the industries of petrochemical, natural gas, papermaking, brewery and water processing etc. 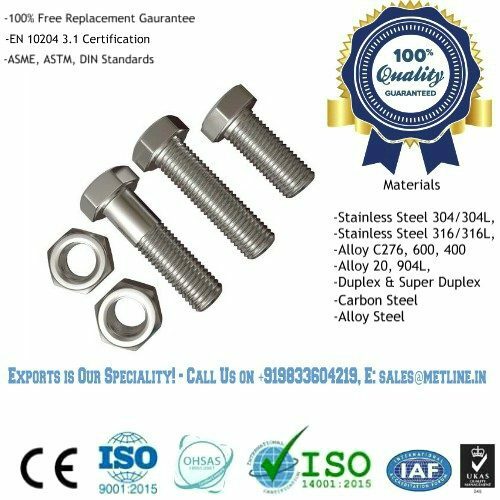 Metline is one of the largest manufacturing and stockholding company in India, supplying stainless steel 321/321H seamless pipes as well as stainless steel 321 seamless pipe fittings and stainless steel 321 flanges. Given our extensive expertise and knowledge in stainless steel industry we can offer stainless steel 321 seamless pipes, at the most competitive prices in the Industry. 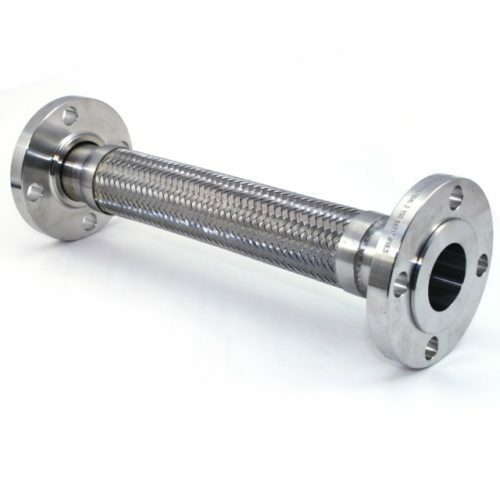 We are wholesaler for stainless, acid and heat-resistant steel pipes, fittings and flanges with extensive stocks.